It's Christmas Carol Day! Download your favourite Christmas Carols from Freegal, (just search under "genre" using the keyword "Christmas"), and listen to some festive music as you read. 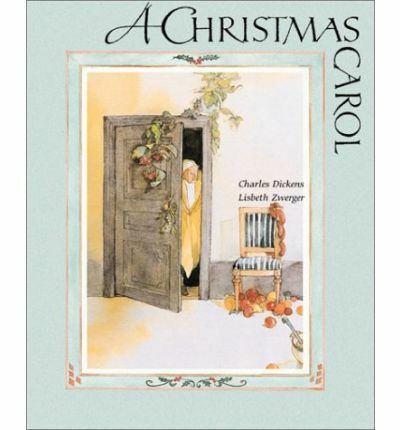 First published in 1843, Charles Dicken's 'A Christmas Carol' was an instant success and has remained the most popular Christmas classic for more than 150 years. The unforgettable story of the transformation of that parsimonious "old sinner" Ebenezer Scrooge by the Ghosts of Christmas Past, Present, and Future has thrillde and enchanted generations of readers.